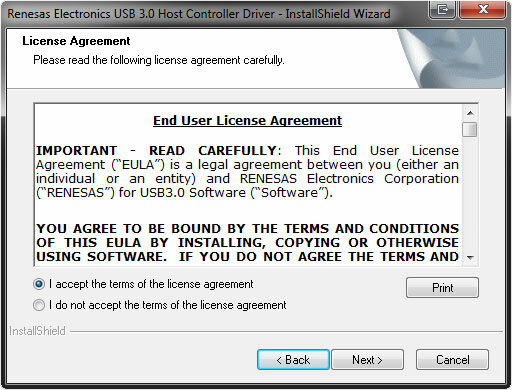 USB 3.0 has been out for some time now and it seems that motherboard and chassis manufacturers have finally gotten on the same page and standardized an internal USB 3.0 header. Unfortunately for a lot of enthusiast out there, this came a little too late and they had already purchased a high end PC case that came with front USB 3.0 ports that had to be routed out the back of the case and plugged into the motherboards female USB 3.0 jacks. Silverstone recognized this as a major problem and has developed two nice pieces of hardware that frees up our rear USB 3.0 jacks and moves the front port cables back inside where they belong. My main workhorse is an AM3 based PC that is housed inside a Cooler Master HAF X. When released, the HAF X came with front panel USB 3.0 ports. Unfortunately those ports were connected with USB A type connectors and had to be ran out the back of the case. 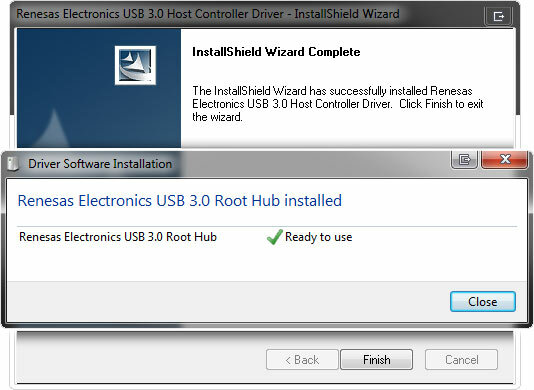 This effectively turned my 4 port USB 3.0 system into a dual port system. So when Silverstone asked me if I would be interested in reviewing their solution to this common problem, I immediately said yes! 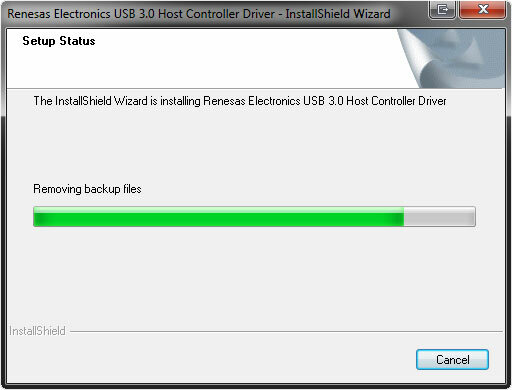 Here you can see the major flaw in many early USB 3.0 equipped cases. 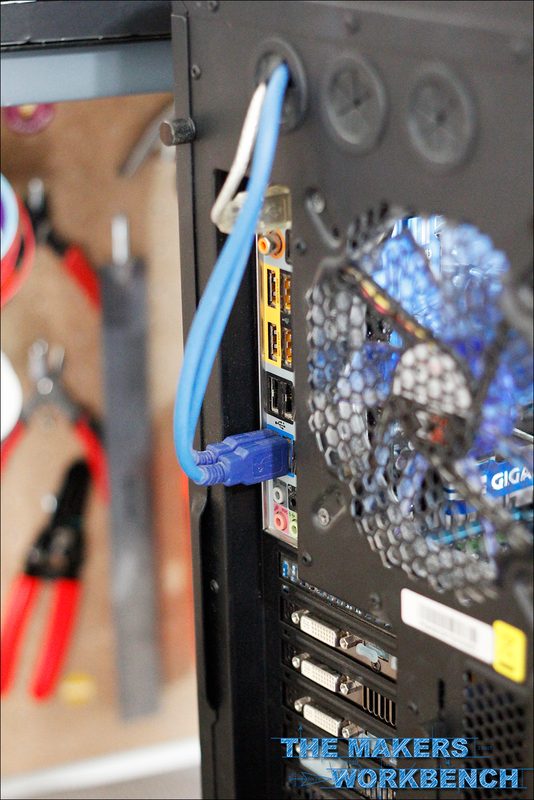 The USB 3.0 cables have to be routed out the back of the case, effectively limiting you to just 2 USB 3.0 ports. 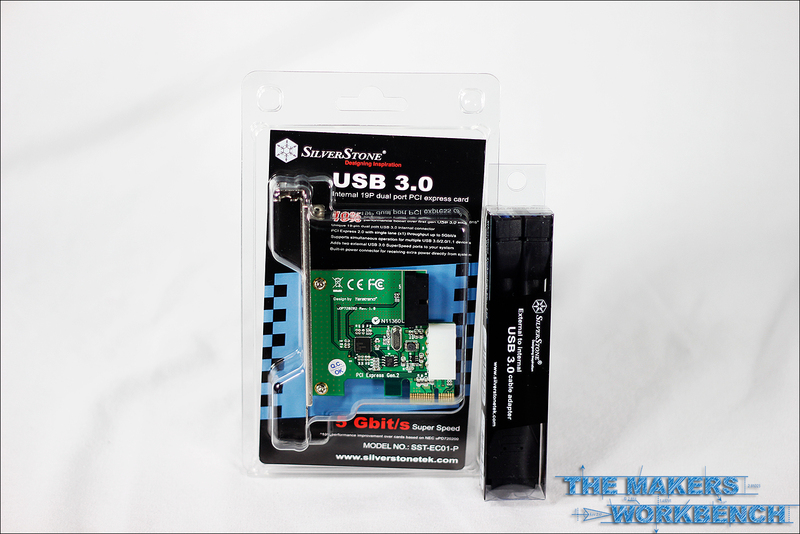 Users that have cases that only support external USB 3.0 type A connectors will definitely appreciate the next item up for review. 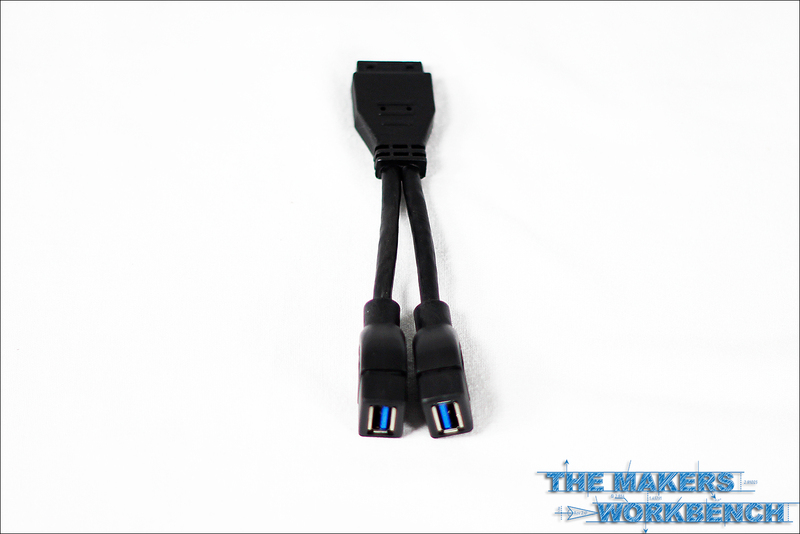 The Silverstone CP09 adapter cable is an absolute must have when a motherboard with an internal 19 pin USB 3.0 headder is used with a case that has only external USB 3.0 connectors. 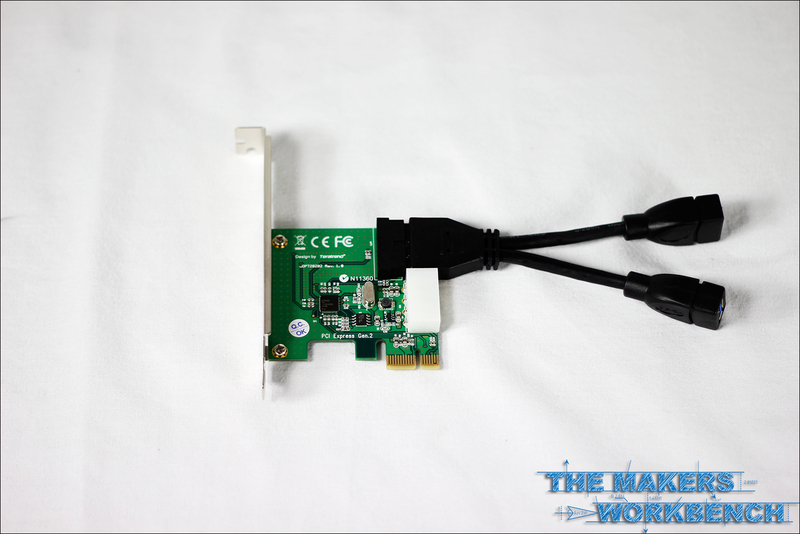 It converts those external USB A connectors to a 19 pin internal connector. 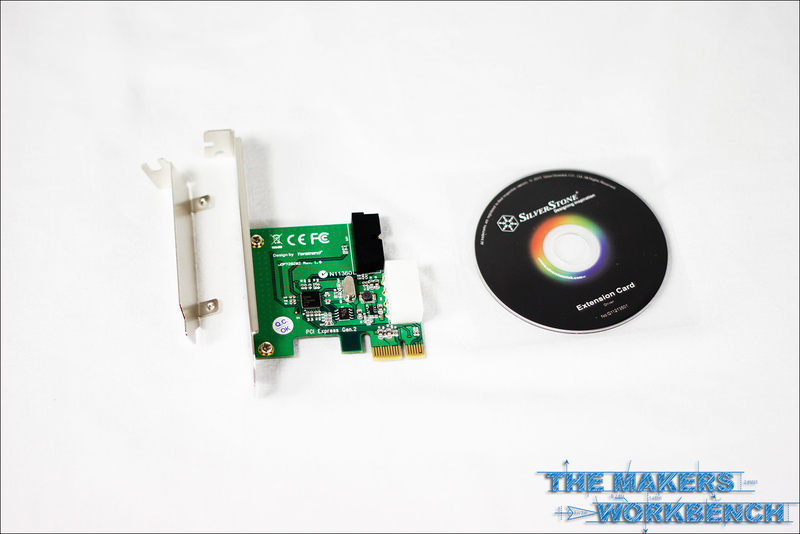 Installing the ECO1-P is no different than any other accessory that utilizes PCI-e slots. 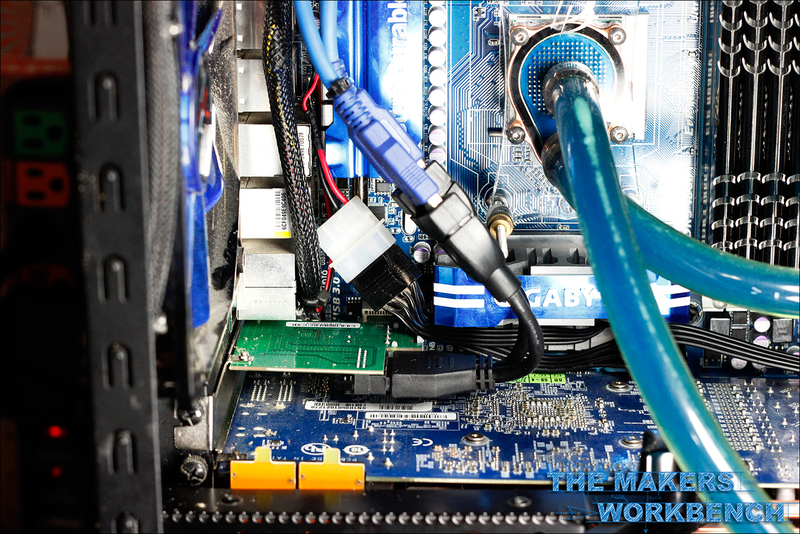 Simply find an empty PCI-e 1x slot and remove the metal shiled covering its position on the case. Now simply plug the EC01-P into the empty slot, secure it to the case with the screw you previously removed. To finish things up, you need to supply the EC01-P with some powere via a common 4 pin ATX connector. At this point, if you are planning on using the CP09, you can plug it in to the 19 pin connector, and plug in the case's USB 3.0 A connectors. Once you have the EC01-P and the CP09 installed and the cables tucked out of the way, we need to install some drivers to get everything working correctly. In case you missed it, the Driver CD is hidden between the EC01-P's packaging. 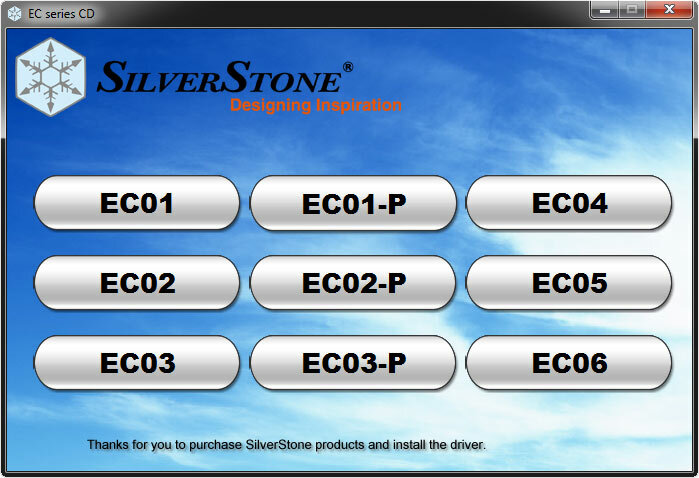 When the Autorun pops up, select the EC01-P Model Number. 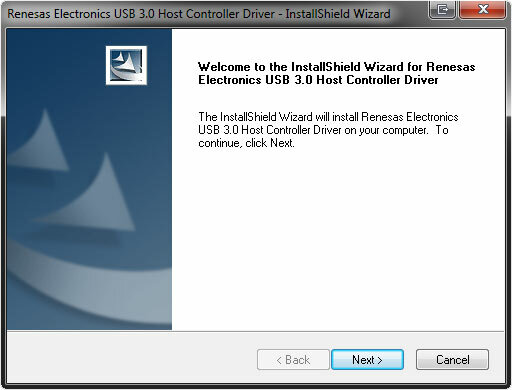 Click the Driver button to get started. 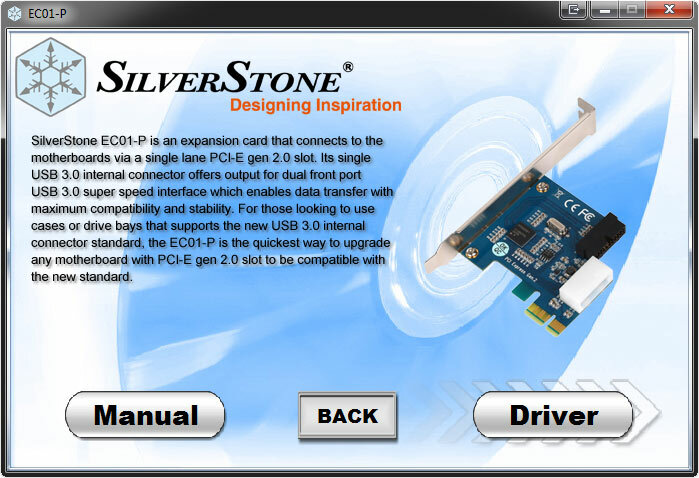 After agreeing to SilverStones TOS, and a few other notification pages, the install should begin. 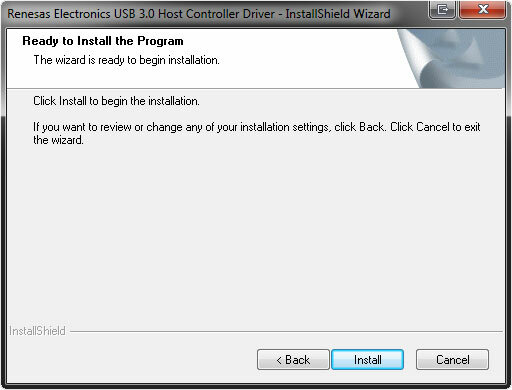 When the driver is installed, you should see the Windows Driver Installation dialog window pop up telling you that the driver is installed and ready to use. At this point the device is ready to use. As with all expansion cards, I like to test transfer speeds. 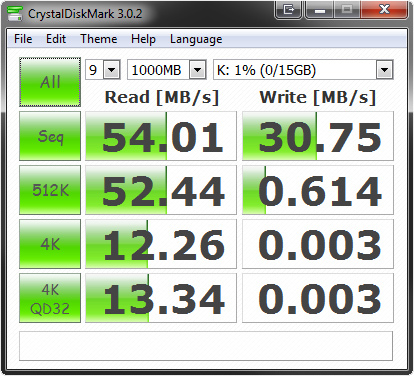 I benchmarked the EC01-P using Crystal Disk Mark and an ASUS USB 3.0 Thumbdrive. The results below show that the EC01-p averaged a sequential read of about 54MB/sec through out the testing range. 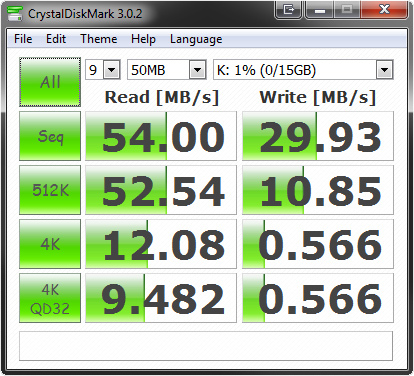 Sequential write bounced around a little but for the most part, stayed in the 30MB/sec range. 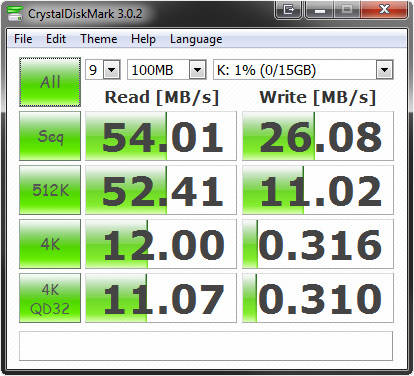 These are impressive numbers considering the USB 3.0 thumbdrive was one I picked up at CES 2011. The CP01-P performed exceptionally well, and I will be making a purchase for a few more for the other PCs we have around the house and office. I was quite impressed with it's build quality, and ease of installation. I do however, wish silverstone would have included a 4 pin molex splitter with the unit, but that is not that big of a deal as most of us techies have serveral laying around anyway. The CP09 was quite robust and plugged into the EC01-P perfectly, The USB female connectors were very snug to the male connectors and I felt that anything short of a firm tug would not uncouple them. All in all I have no problem reccomending either of these products. I am awarding both of these products a score of 100 as they simply work as described and perform great!